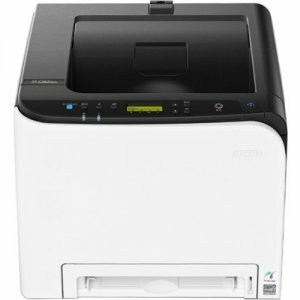 Legal - 8.50" x 14"5.50" x 8.50"3.54" x 8.53"
Get a powerful printer with a small footprint The 21 page-per-minute (ppm) RICOH SP C262DNw Color Laser Printer is a robust color device with wireless networking that helps small companies and work teams streamline print processes and increase productivity. 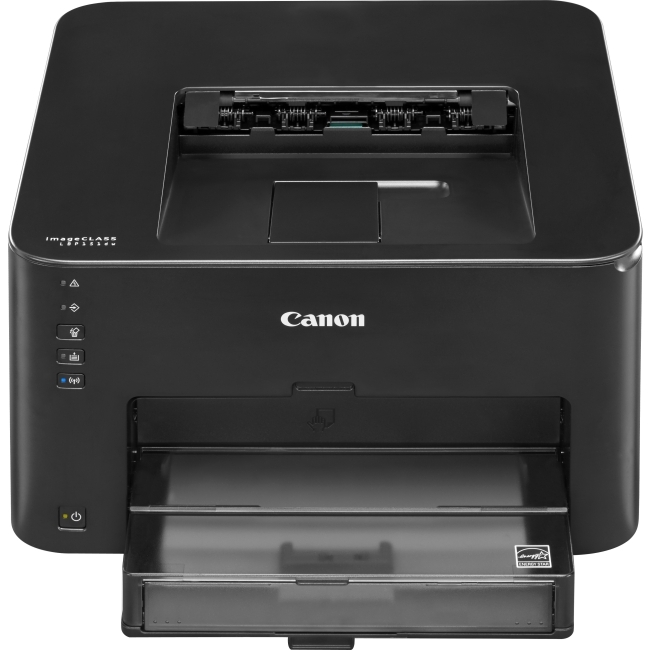 Plus, it's compact enough to fit in small areas - including on top of a home-office desk, under a cash register or on a side desk in the reception area - so you can enjoy powerful printing without wasting space. 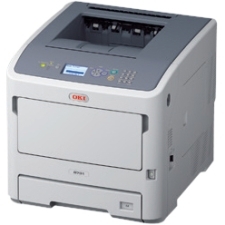 Speed up tasks with a high-performance printer The powerful engine of the SP C262DNw packs in high productivity, and with Ricoh technology, you can enjoy reliable performance for years to come. 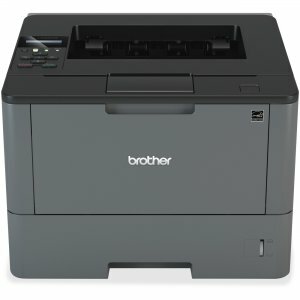 Send jobs to the printer from multiple computers simultaneously, and with 21-ppm speed, you don't have to worry about bogging down your device. Short recovery times get you up and running in less than 30 seconds, and first-print times are only about 14 seconds. 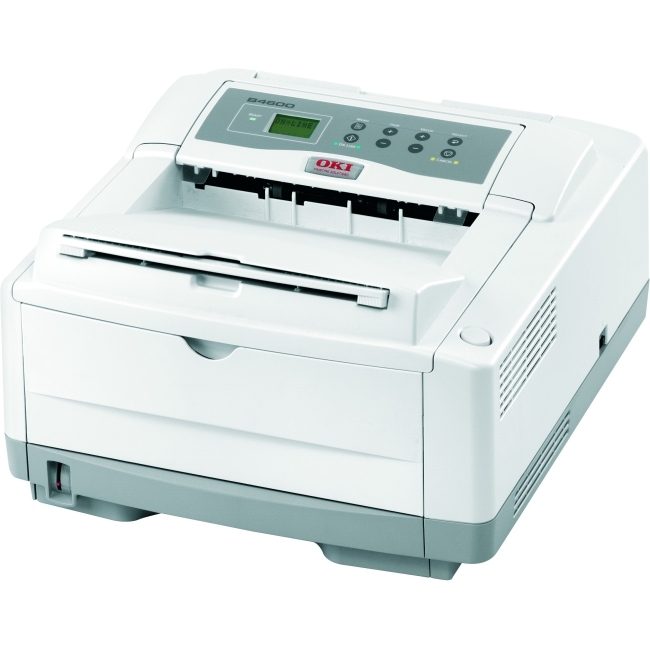 Print on the go with convenient mobile connectivity You can save time by tapping the Near Field Communication (NFC) tag and printing directly from your smart device via the RICOH Smart Device Connector app. Plus, you have multiple connectivity options to choose from, including Ethernet and standard wireless, making it easy to connect in a way that's convenient for your small company or work team. Do more with your small-business printing budget The SP C262DNw has a competitive upfront price and will save you even more in the long run. With ENERGY STAR® certification and an EPEAT® Silver rating, you can stay productive while maintaining low energy costs and a small carbon footprint. 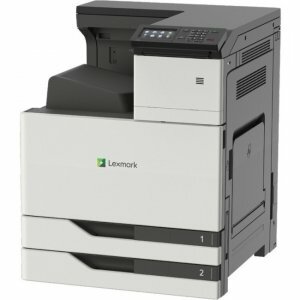 Plus, with color toners that yield up to 6,000 pages, you get a low average cost per page - helping you to reduce operating costs. 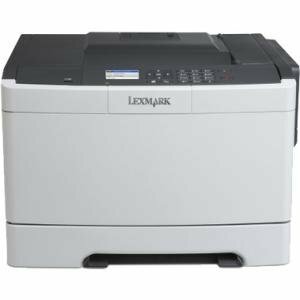 Communicate more effectively with high-quality documents Professional-quality color output lets you reduce trips to the print shop by producing more meeting materials in house. Put your best foot forward by adding your company's full-color logo and letterhead to client proposals, business letters and more. Plus, text comes out crisp and clear on both black-and-white and color documents - making it easy for you to get your message across. 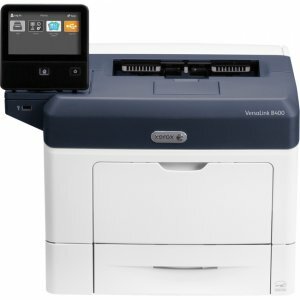 Control operating costs and enhance security With the ability to add user-code restrictions, you can reduce costs over the life of your printer - such as limiting color print functions to save on toner. The Locked Print feature helps you protect documents by requiring users to enter a pass code before releasing a print job. This helps to reduce paper consumption and ensure documents aren t left unattended. 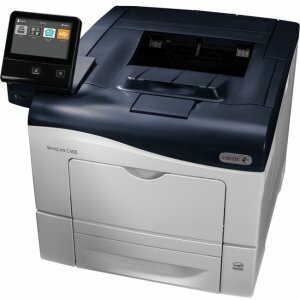 Stay flexible with a number of media options The SP C262DNw gives you the ability to print on various types of media - including letter-size documents, legal-size documents such as hotel portfolios, customer receipts, envelopes and more. Plus, with optional paper trays, you can load a range of paper stock - up to 751 sheets - and save time by reducing trips to the printer for reloading.